funny but it had a serious side to it as well. with him as their sperm donor father. movies to see during the upcoming Holiday season. I hope you enjoy it as much as my husband and I did. 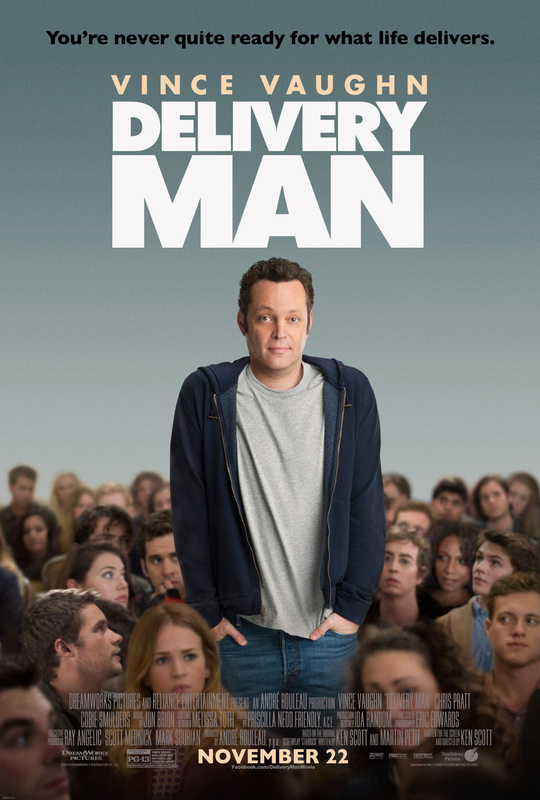 This entry was posted in Family, Fun, Grandmas & Grandpas, Holidays, Moms & Dads, Reviews and tagged "Delivery Man", Disney, holiday movie, Vince Vaughn by llpitlwp. Bookmark the permalink.